This is what spring should be everywhere... great job. Absolutely wonderful...I love this shot! Very creative. 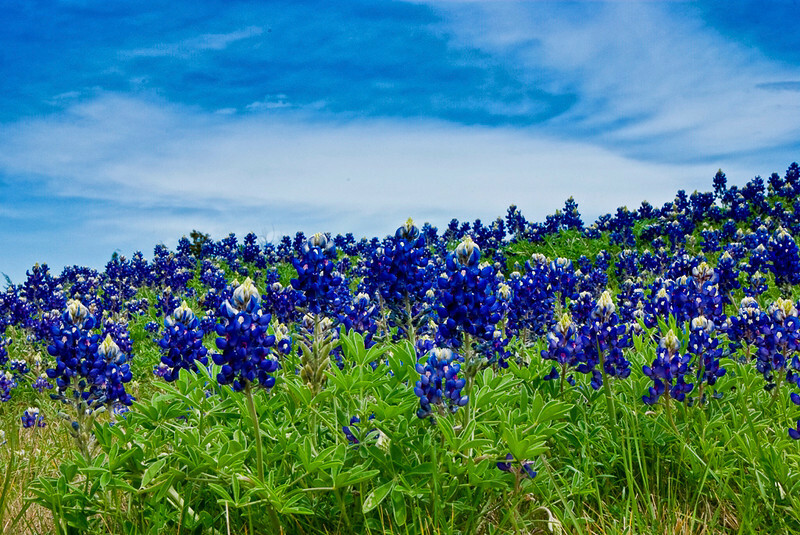 I've seen a million bluebonnet pictures, but this is one of the very best.